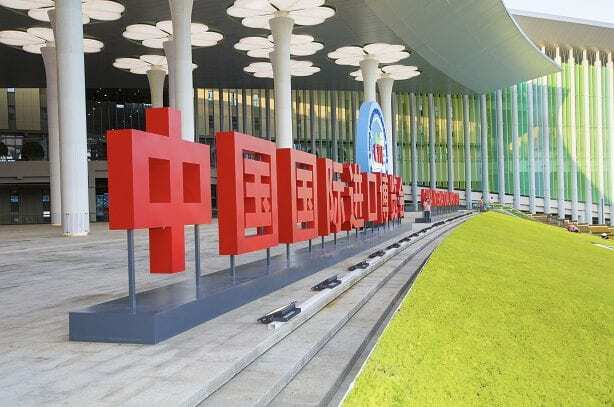 On an official invitation by the government, VeChain (VEN) blockchain firm was at the first China International Import Expo (CIIE) to showcase solutions that will appropriately service the country’s growing market. 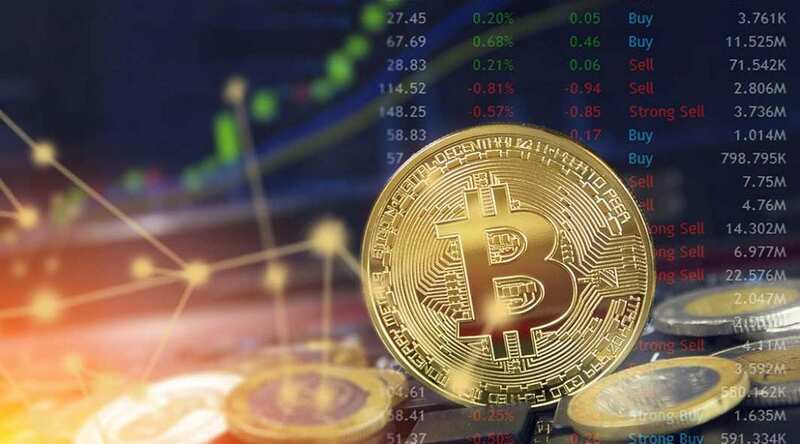 Being the brainchild of Xi with the mantra “New Era, Shared Future”, CIIE surfaces to expose the Chinese’s market to the world while attesting the country’s support for trade liberalization and economic globalization. While China is reckoned as the world’s largest middle-income population, President Xi, in his statement said the country’s imported goods is envisioned to exceed 30 trillion US dollars in 15 years’ time. Therefore, China is a country that demands higher-quality consumer products. Supply chain management, carbon banking, supply chain management and cold-chain logistics are the solutions showcased at the event which had 8 exhibition areas including Food & agricultural products, apparel accessories & consumer goods and trade in services, amongst others. During the exhibition, the CEO at VeChain, Sunny Lu, described the ‘My Story’ and cold chain logistics solutions, stating that the technology will help secure the quality of imported seafood products and food safety. According to a statistics revealed by the Norwegian Seafood Council, China played a prominent role in the increased Asia’s seafood consumption which spiked their export rate by 3% in 2017.